The release of Google’s latest anti-spam update took place last week, and many webmasters are reporting unexpected changes to their search engine rankings and traffic. While Google has stated that only around 1% of searches will be effected to a noticeable degree, some are collecting evidence that the impact may have been higher; for instance, a poll on SEO Round Table currently shows that almost 55% of respondents were ‘hurt bad’ by Penguin 2.1 in terms of traffic (although the results are likely skewed by the fact that disgruntled webmasters would be more likely to visit such a page). Regardless of the overall impact of Penguin 2.1, it’s a good reminder to webmasters to keep it clean: to make sure links are natural, organic and that your backlink profile is up to par. 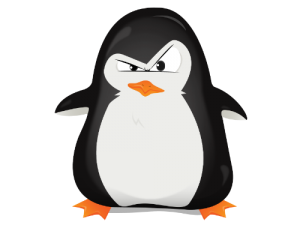 To give you a little refresher, launched in April 2012, the original Penguin update (1.0) was actually a penalty aimed at decreasing rankings for low-quality, spammy sites. Designed to detect keyword stuffing and unnatural link patterns, Google originally stated that an estimated 3.1% of search queries would be effected. The goal of Penguin 1.0 was to look for sites that were ‘gaming’ the Google search results in order to rank better. These sites tended to produce low-quality content, unnatural linking patterns (i.e. paid links), and to have overly optimized anchor text. In May of this year, Google released Penguin 2.0, which was estimated to affect approximately 2.3% of English-US search queries. The goals of this update were the same as those of 1.0, but the update was designed to dig even deeper into websites to find more potential spam. 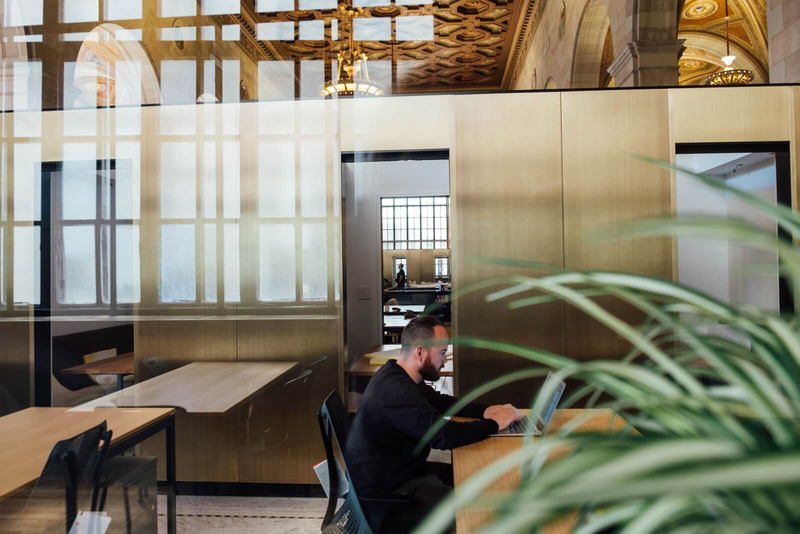 Besides continuing to look for unnatural linking patterns, this update also analyzed internal pages of sites to tackle overuse or unethical use of internal linking strategies. Webmasters effected by Penguin were encouraged to focus on cleaning up their backlink profile, and in fact, were told to completely move their focus away from ‘link building’. Instead they were to continue to focus on building high-quality, original content, and to let the ‘links fall where they may’. This is still great advice for website owners in the wake of Penguin 2.1. But didn’t Google just release Hummingbird? Those of you somewhat familiar with your Google animals may be thinking, ‘But didn’t Google just release Hummingbird? How does that fit?’. Great question. To put is simply, Penguin is an update, while Hummingbird was a whole new search algorithm. Announced in late September, Hummingbird was the largest Google algorithm update since 2001. It’s goal is to be able to respond to more complex, natural language queries, and it’s been estimated that it effected 90% of search queries worldwide (that’s huge!). In fact, calling it a complete re-write of Google’s original algorithm wouldn’t be a stretch. How does this impact me as a site owner? Another great question. It would seem that with changes of this breadth and scope, there would be a slew of new guidelines for webmasters to follow. But this isn’t the case. In fact, webmasters who have been consistently producing high-quality original content and who haven’t been participating in seedy link schemes needn’t change much at all. It’s always good to take a fresh look at Google’s guidelines in terms of ‘high-quality’ content. The problem is that Google leaves us to read between the lines a bit when it comes to deciphering what a high-quality site includes. However some of the questions Google suggests asking ourselves to determine the quality of our content tackle issues like trust, depth, originality, genuineness, and professionalism. While these latest updates from Google are certainly interesting to watch and follow, I hope you can see that they also won’t mean huge changes for ethical website owners. Producing great content has always been core to Google’s search philosophy and algorithms, so there’s nothing new on that front. Regularly adding original content that meets the criteria of trustworthiness, depth, uniqueness, genuineness, and professionalism will give you the best shot at ranking well and receiving the search engine traffic you deserve. Have you been hit by Penguin 2.1? Do you think fairly or unfairly? Share your thoughts in the comments below!